A Russian made PD-14 engine, developed for the country’s MC-21 airliner, has received Rosaviatsya certification, allowing it to enter production. Russian Federal Air Transport Agency (Rosaviatsiya) announced on October 19, 2018, that PD-14 was granted certification, allowing it to enter “serial production and delivery to operation”. The engine, however, is still to receive EASA’s type certificate approval, which is scheduled for 2019, according to Rosaviatsiya’s statement. 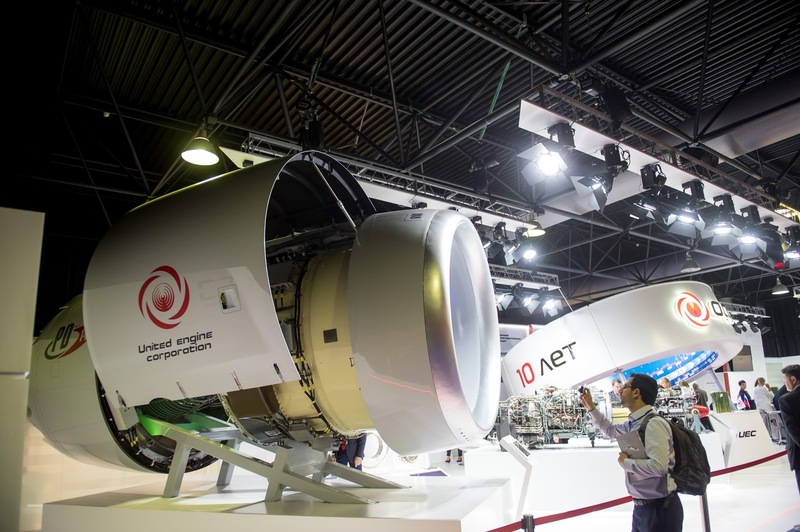 The PD-14, developed by United Engine Corporation (part of Rostec State Corporation) is the first “fully Russian” turbofan engine since 1980, the authority stresses out. Once in service, it should compete with Pratt & Whitney’s PW1400G – the engine that powers MC-21 now. Earlier in October 2018, Rostec announced that the first MC-21 flight with PD-14 is scheduled in the second quarter of 2019. Engine deliveries for MC-21 should begin in 2021.